Summery : Two women; two different worlds. Summery : Dexter Yates loves his fun, care-free London life; he has money, looks and girlfriends galore. 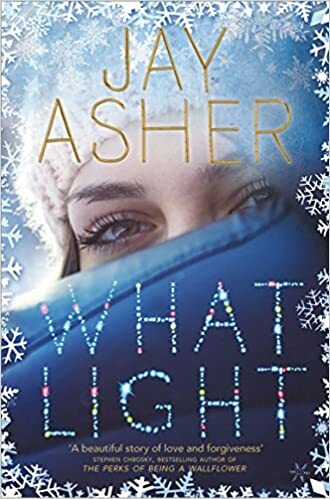 But everything changes overnight when his sister dies, leaving him in charge of her eight-month-old daughter Delphi. How is he ever going to cope? Comic-strip artist Molly Hayes lives in the beautiful Cotswold village of Briarwood. When it comes to relationships, she has a history of choosing all the wrong men. Leaving the city behind, Dex moves to Briarwood – a much better place to work on his parenting skills – and he and Molly become neighbours. There’s an undeniable connection between them. But if Dexter’s going to adapt, he first has a lot to learn about Molly, about other people’s secrets…and about himself. 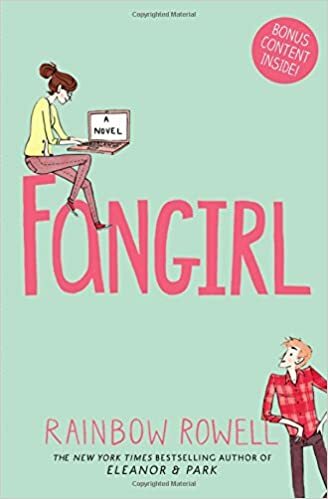 FANGIRL BY RAINBOW ROWELL REVIEW! Summery : Cath and Wren are identical twins, and until recently they did absolutely everything together. 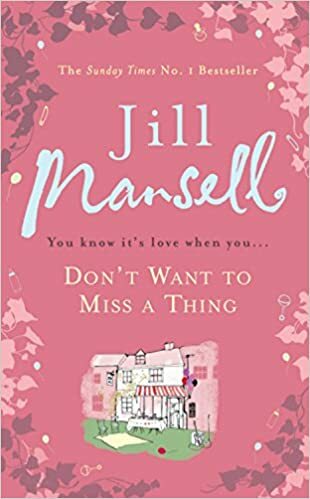 Now they’re off to university and Wren’s decided she doesn’t want to be one half of a pair any more – she wants to dance, meet boys, go to parties and let loose. It’s not so easy for Cath. 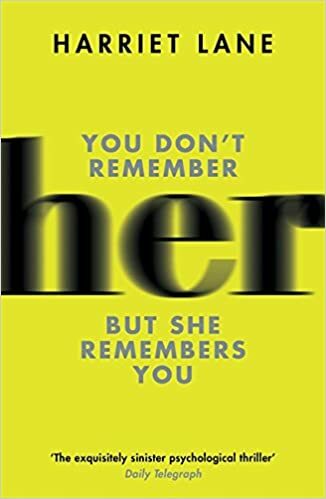 She’s horribly shy and has always buried herself in the fan fiction she writes, where she always knows exactly what to say and can write a romance far more intense than anything she’s experienced in real life.